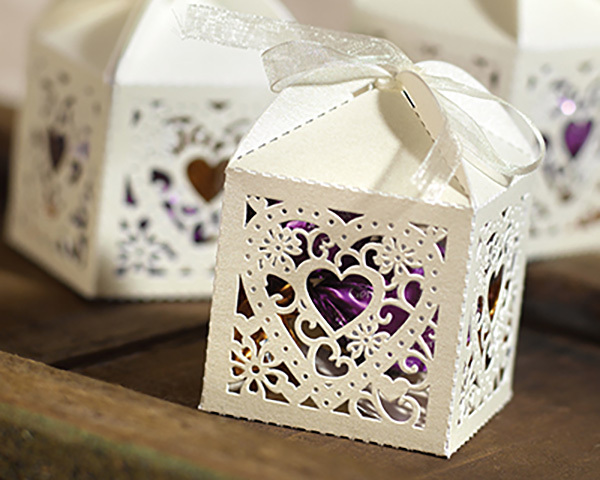 Keep current with all the latest bridal shower ideas and new products, by subscribing to the Bridal Shower Ideas Blog. To subscribe just click on the orange button below the NavBar. 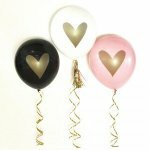 Continue reading "Bridal Shower Chocoholic Theme Party"
Continue reading "Bridal Shower Decorating With Balloons"
Use bridal shower invitations to get guests excited about the event. 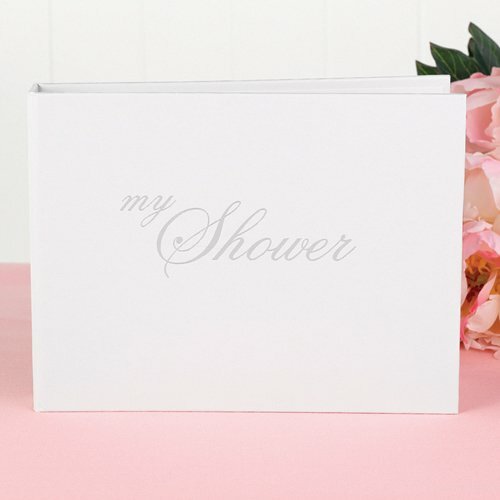 Themed designs and party colors, are shower invitation ideas that personalize your party. 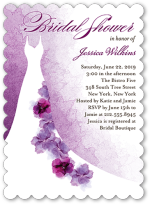 Continue reading "Unique Bridal Shower Invitations"
Hosting a bridal shower garden theme party? 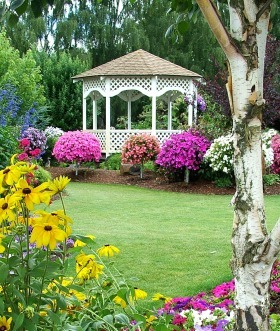 Use flowers in season for your garden party theme, to create a colorful display. 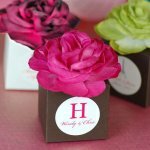 Continue reading "Bridal Shower Garden Theme Party"
Do it yourself bridal shower favors for that personal touch. 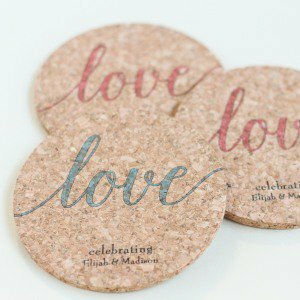 Continue reading "Do it yourself bridal shower favors for that personal touch." 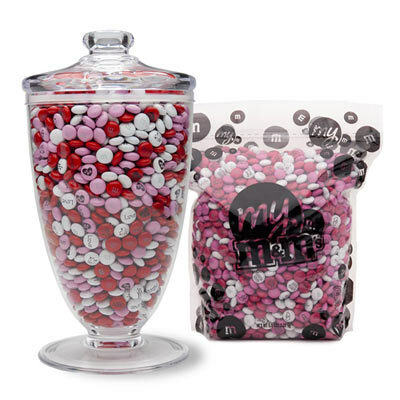 Continue reading "Bridal Shower Etiquette"
Bridal shower favors should be memorable. These unique ideas will leave a positive impression. 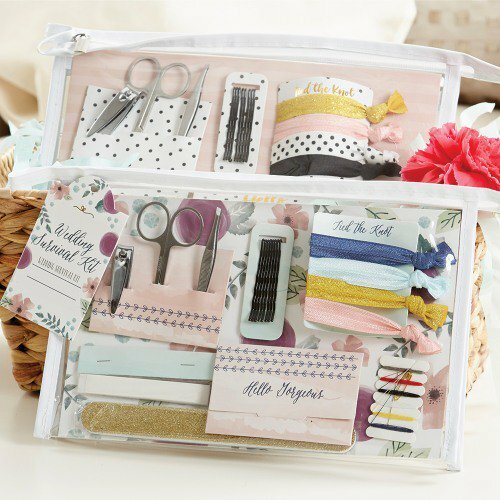 Continue reading "Bridal Shower Favors "
Continue reading "Bridal Shower Shadow Box"
These bridal shower cake decorating ideas will help you choose the best toppings for your party dessert. Continue reading "Bridal Shower Cake Decorating Ideas"
An online wedding album is a great bridal shower gift idea. 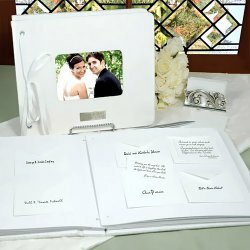 Have friends and family ready to add photos to the happy couple's online album. 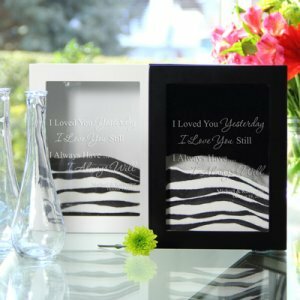 Continue reading "Online Wedding Album"
Use personalized bridal shower favors to show your appreciation to guests. 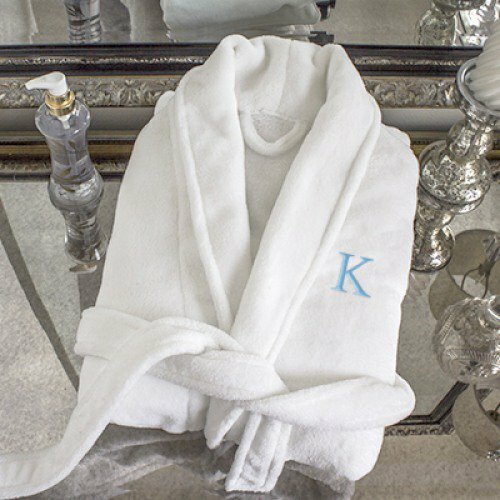 Continue reading "Personalized Bridal Shower Favors"
Continue reading "Bridal Shower Gift Registry"
A great bridal shower gift suggestion is a personalized gift. Other gift ideas include those that go along with the theme. 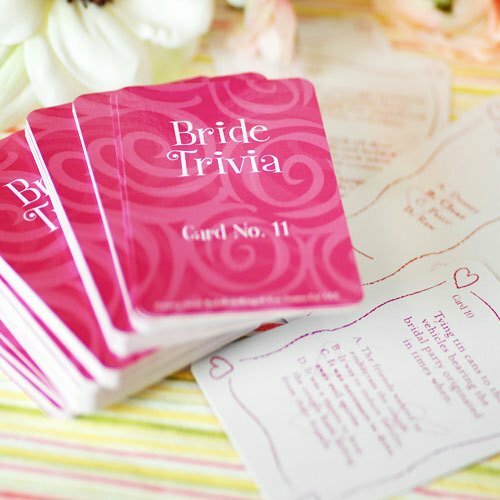 Continue reading "Bridal Shower Gift Suggestion...ideas that she'll remember"
Need a great bridal shower game? Guests will love these fun ideas. Choose activities that will work best for your bridal shower. Continue reading "Bridal Shower Game ideas that will add life to your party"
Bridal shower cake jewelry adds a festive touch to your party dessert . Use cake jewelry that complements your shower theme. Continue reading "Bridal Shower Cake Jewelry"
Continue reading "Bridal Shower Spa Theme"
Create a bridal shower style party where fashion and color set the mood. 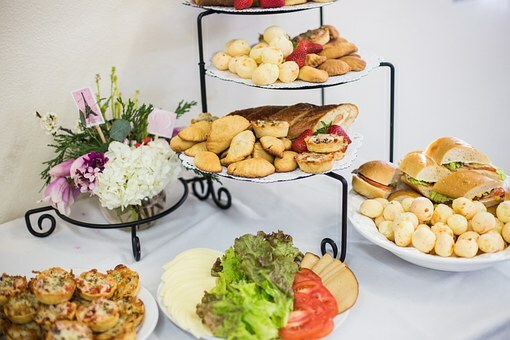 Continue reading "Bridal Shower Style Party"
Bridal shower food for a successful party, with bridal shower recipes, copy cat recipes they'll love, and other party menu ideas. Continue reading "Bridal Shower Food that will "wow" your guests"
Continue reading "Eco-Friendly Bridal Shower Theme"
The bridal shower umbrella has been used at showers throughout the years as a symbol of well wishing. Continue reading "Bridal Shower Umbrella"
Continue reading "Bridal Shower Gifts for the Wedding Day"
Your bridal shower cake will be the center of attention. Cakes that coordinate with the bridal shower theme or colors can simplify your plans. Continue reading "Bridal Shower Cake"
Continue reading "Must Have Bridal Shower Theme"
choose a gourmet cook bridal shower theme for the bride who enjoys cooking and gourmet dining. 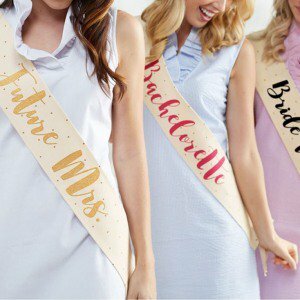 Continue reading "Gourmet cook bridal shower theme"
a bridal shower pajama party theme puts a new twist on an old idea. 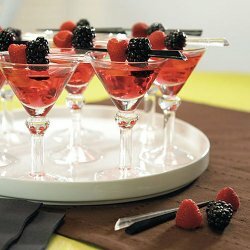 Continue reading "Bridal Shower Pajama Party Theme"
a cocktail party theme bridal shower can be a fun, and classy idea. 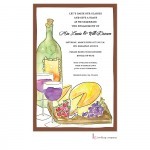 Use cocktail party invitations to announce to guests your bridal shower theme. 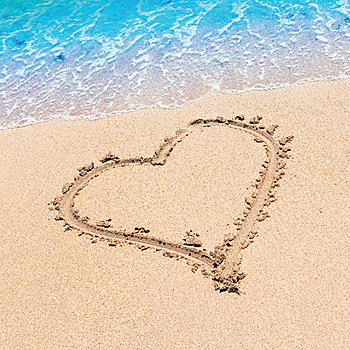 Your beach theme bridal shower is sure to be a hit with these beach party ideas. 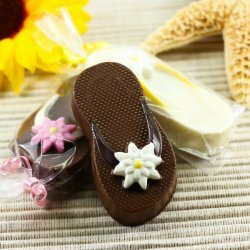 Continue reading " Beach Theme Bridal Shower"
Bridal shower entertainment ideas include more than games. Check out these entertainment ideas for activities to add to your party's success. 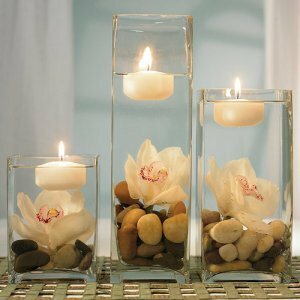 Continue reading "Bridal Shower Entertainment Ideas"
Bridal Shower Decorating with Candles...set the mood...romantic candles, party candle, floating, candelabras,...which will you choose? Continue reading "Bridal Shower Decorating with Candles"
Create a bridal shower photo booth backdrop that goes with your theme. 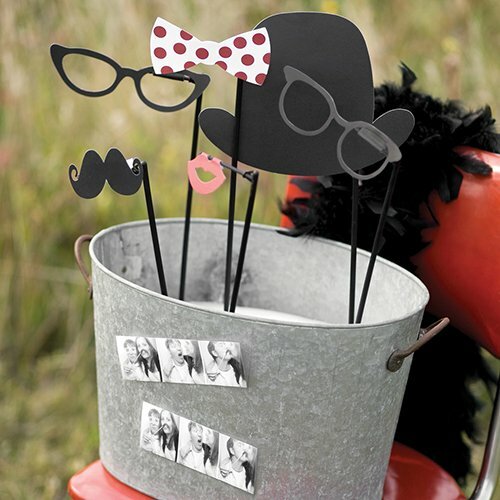 Continue reading " Photo Booth Backdrop"
These bridal shower special touches will make her feel extra special. 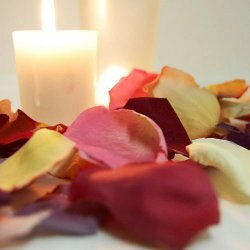 Continue reading "Bridal Shower Special Touches"
Continue reading "Bridal Shower decorating with rose petals"
Planning a destination bridal shower means being organized. These tips will help. 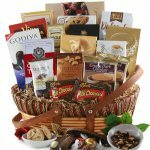 Continue reading "Destination Bridal Shower "
Continue reading "Save Money On Your Bridal Shower"
A bridal shower candy buffet is a fun idea. How do you make yours a party conversation piece? Bridal shower cake sayings help personalize the cake. The wording you use on the wedding shower cake will make an impact. 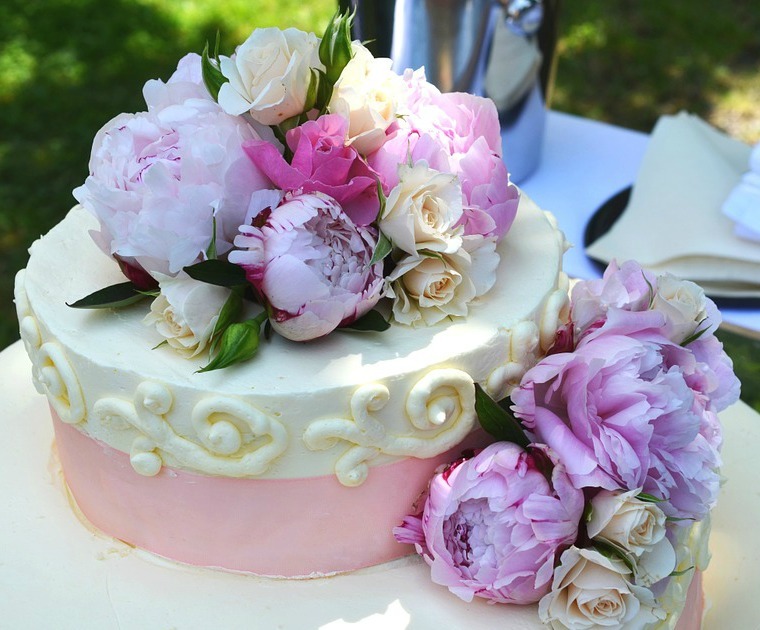 Continue reading "Bridal Shower Cake Sayings"
A bridal shower centerpiece should enhance your theme. What are the best centerpiece ideas for your bridal shower plans? Continue reading "Bridal Shower Centerpiece"
Bridal shower cookies come in different shapes and sizes. Choose a cookie that goes along with your bridal shower theme..
Continue reading "Bridal Shower Cookies"
Her bridal shower style reflects the guest of honor's tastes. What best describes the bride's style? 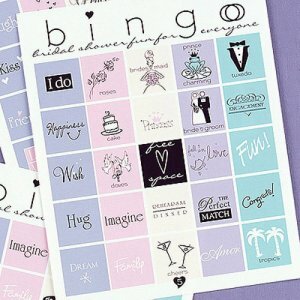 Continue reading "Her Bridal Shower Style"
Posters are an easy and cost effective addition to any bridal shower. 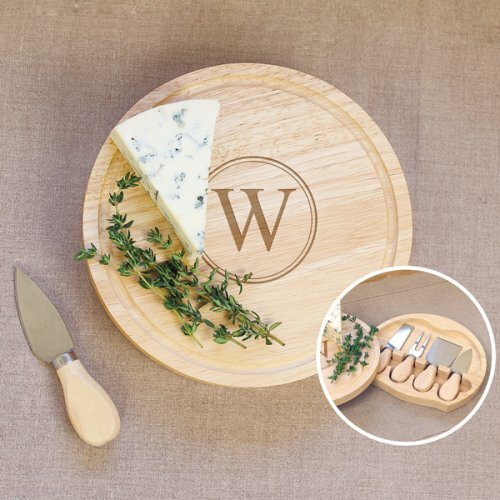 Use to welcome guests and coordinate with your party theme. 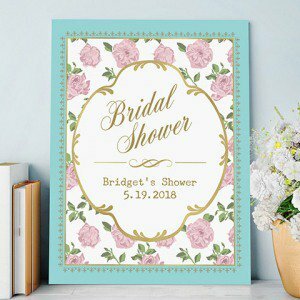 Continue reading "Add Posters to Your Bridal Shower Decorating Plans"
Continue reading "Bridal Shower Location"
Your bridal shower invitation is your first chance to get your guests excited about the event. If you have a unique theme, make sure your invite reflects it. 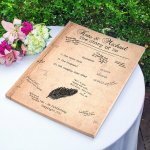 Continue reading "Choosing Bridal Shower Invitations"
Chalkboard designs are still very popular. See how you can incorporate them into your bridal shower theme for a personalized event. 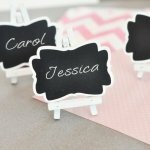 Continue reading "Adding Chalkboard Designs to Your Bridal Shower"
Continue reading "Around The Clock Bridal Shower Theme"
Continue reading "Open House Bridal Shower"
Continue reading "Bridal Shower Slideshow"
Are you planning a winter bridal shower? Look to nature for your centerpiece ideas. 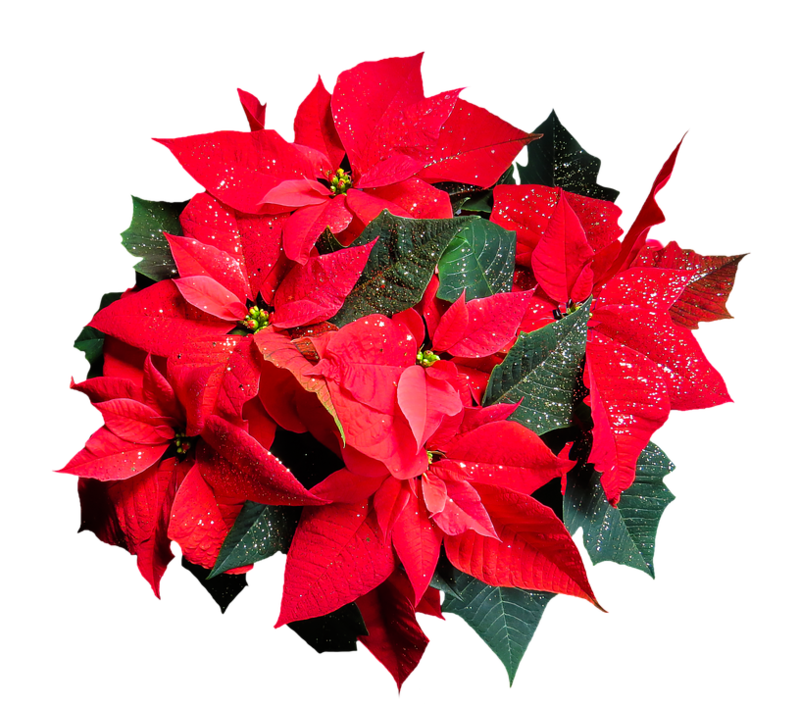 Greenery with pine cones, colorful poinsettias, rustic tree branches, or decorative snowflakes can all be used to create focal points for you event. 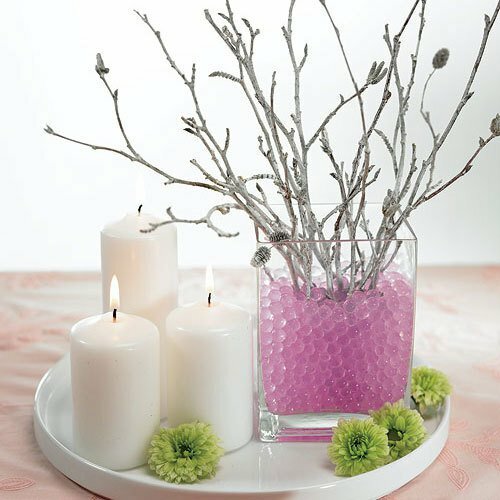 Continue reading "Winter bridal shower centerpiece ideas"
A pajama party is the perfect theme as the winter season begins. Whether you're having a large group or just her closest friends, casual is the key. Continue reading "Pajama Party Bridal Shower Theme"
A photo backdrop can be a fun addition to any bridal shower. 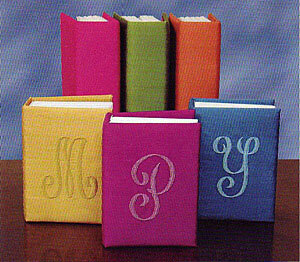 Personalize it to go with your theme, or use a classic design. 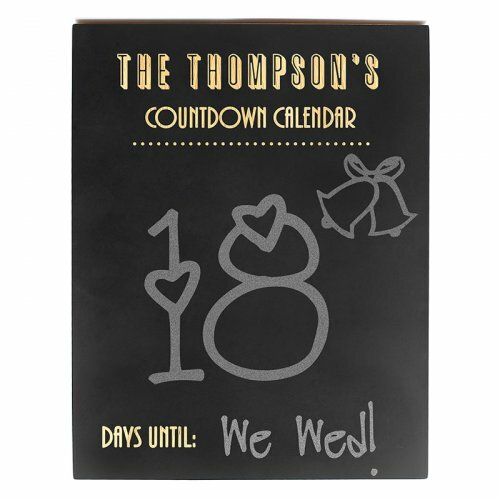 Your guests will have a memorable keepsake of this special event. Continue reading "Personalize Your Bridal Shower"